Caroline specialises in both criminal and family law. She particularly enjoys conducting cases which involve both criminal and family proceedings. Caroline specialises in both criminal and family law and has experience conducting cases which involve both criminal and family proceedings. In crime, Caroline acts primarily for the defence, and has experience at all levels up to and including the Court of Appeal. Caroline has expertise in a broad range of criminal matters including representing clients charged with the most serious matters including murder and serious sexual offences. In public law, Caroline has experience of representing local authorities, parents, guardians and children directly. As with her criminal cases in her family cases Caroline has conducted cases involving serious allegations including murder, sexual assault and fabricated illness. In private law, Caroline covers all areas including child arrangements and internal and external relocation. Caroline acts primarily for the defence, she has experience at all levels and has experience up to and including the Court of Appeal. In addition to conducting matters alone, Caroline has experience of acting as a led junior in complex and multi-handed cases. Caroline has expertise in a broad range of criminal matters including murder, fraud, offences against the person, sexual offences and road traffic offences (including death by dangerous and death by careless driving). Caroline frequently represents professional clients, including police officers, in disciplinary hearings. Caroline also specialises in cases involving defendants suffering from mental health conditions: both as to possible defences that may arises as a result but also as to the special measures that may be required during a trial in order to ensure that such defendants are tried fairly. R v Squelch – Defence counsel; the defendant faced an allegation of murder, the issue in the case was the mental state of the defendant at time of the killing. R v Solly – Defence counsel; the defendant faced an allegation of murder he was found not guilty by reason of insanity. R v Selwood – Defence counsel; the defendant faced allegations of grievous bodily harm and assault occasioning actual bodily harm. The defendant was acquitted of all charges. R v Miley – Defence counsel; the defendant faced one allegation of death by careless driving. The defendant was acquitted. R v Chaney – Defence counsel; the defendant faced one allegation Fraud. The defendant was acquitted. Prison Law: Caroline advises and represents clients in all areas of prison law including parole hearing as prison adjudications. In public law Caroline has experience of representing local authorities, parents, guardians and children direct. Caroline has experience in cases involving serious allegations; including murder, sexual assaults and fabricated illness. 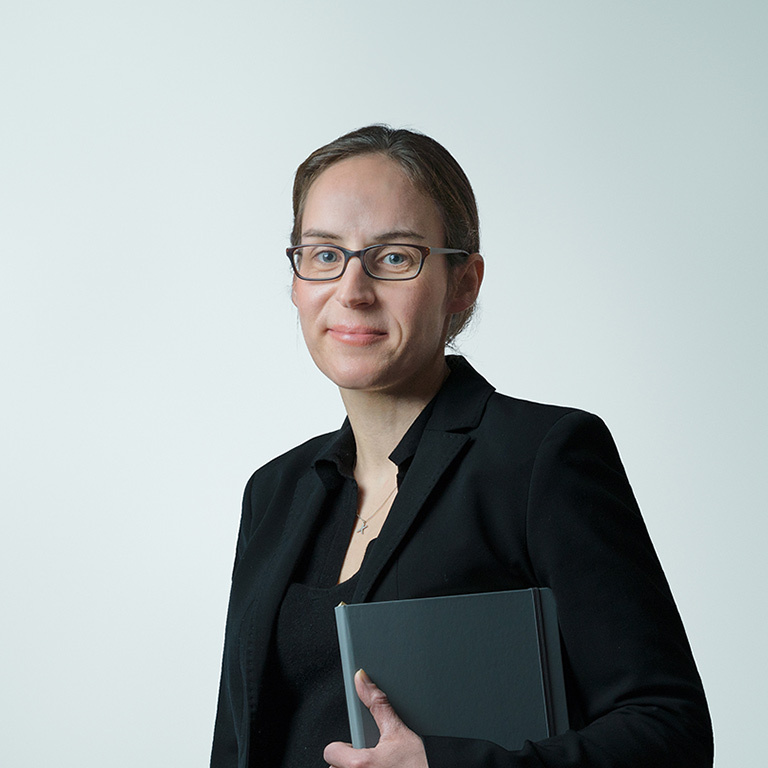 Caroline has experience of conducting cases involving significant numbers of expert witnesses. Caroline specialises in cases where there are overlapping criminal proceedings, in particular cases where there are allegations of sexual abuse or serious violence. In private law, Caroline covers all areas including child arrangements and internal and external relocation.